so today ... i went to daiso! i know it was such a trap but i had to get some storage things because my everything is all over the place! and while i was there i found many, many things that i decided i needed for ... reasons! firstly! 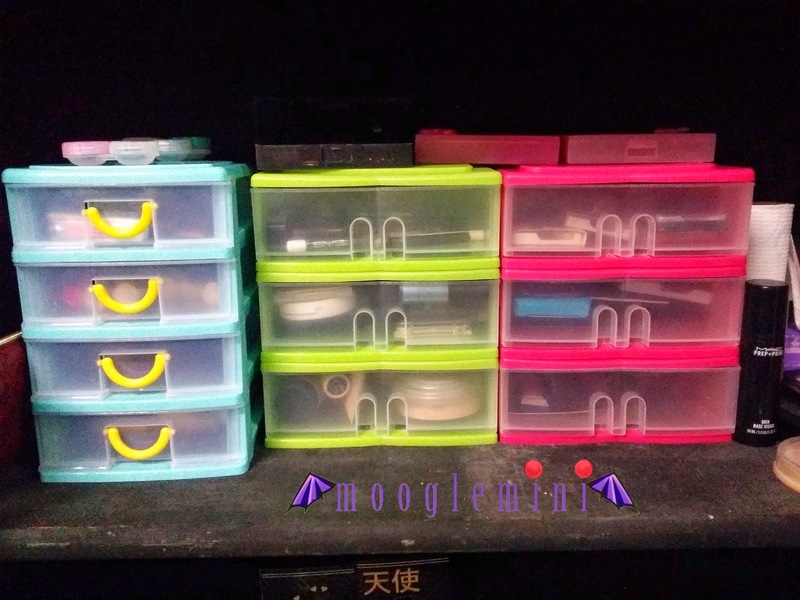 i purchased six small, stackable container things with little drawers in them. in green and pink! three of each colour. here they are! on my bookshelf and totally full of makeup and false eyelashes... i have a bit of a problem! but it's mostly that i'm so pale that i can't find bb creams or foundations that match my skin tone and with that no pressing powders either... which is lame.. but i am determined! okay! 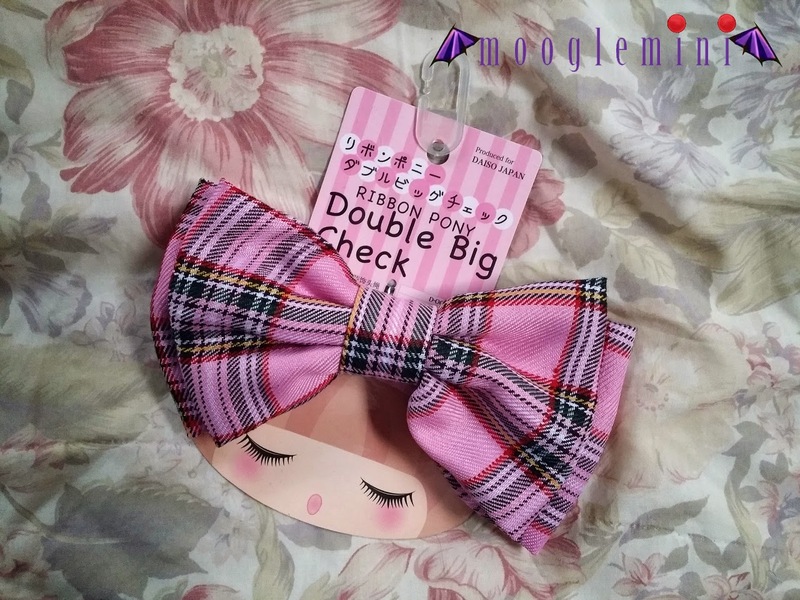 so first off i found this huge adorable pink check bow! i really loved the look of it because i have a huge liking for pink check print! i mean, you always see check in pink or green or white and green but i feel that pink is just really attractive for check print! 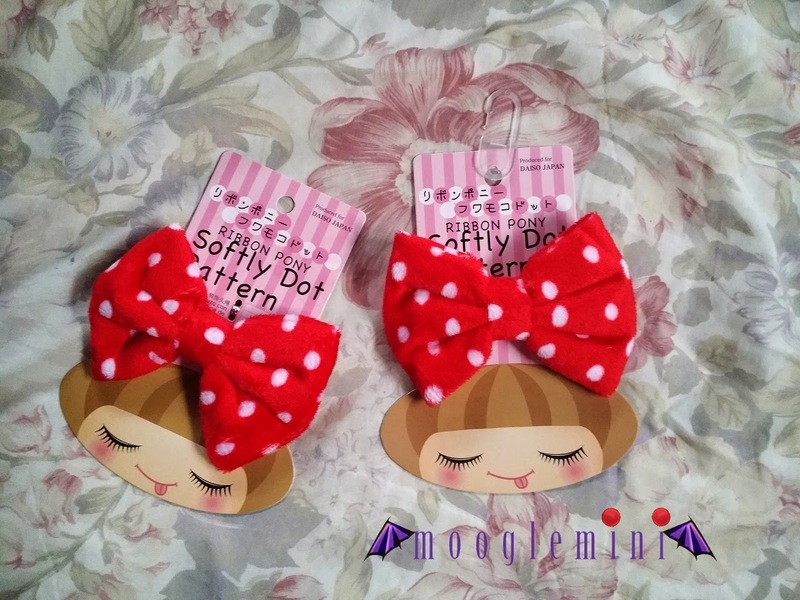 and secondly i bought two of these little soft dotty pattern bows - again on hair ties! so that i can have twin buns of adorableness! the material is super duper soft and cute and red and classic polka dot colour and pattern! i've been eyeing these for a really long time and so i'm really feeling good about buying them - even better about buying two! 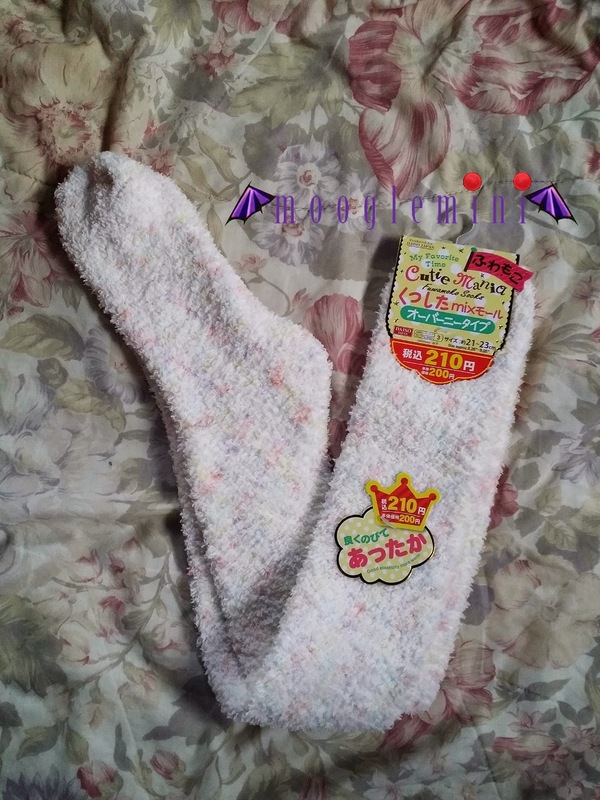 while continuing my journey through daiso searching for a wall pocket hanger - which i unfortunately could not find ... i came across these amazing, out of control fluffy socks! and i just had to have them! especially with winter coming up in my chilly house and room ! 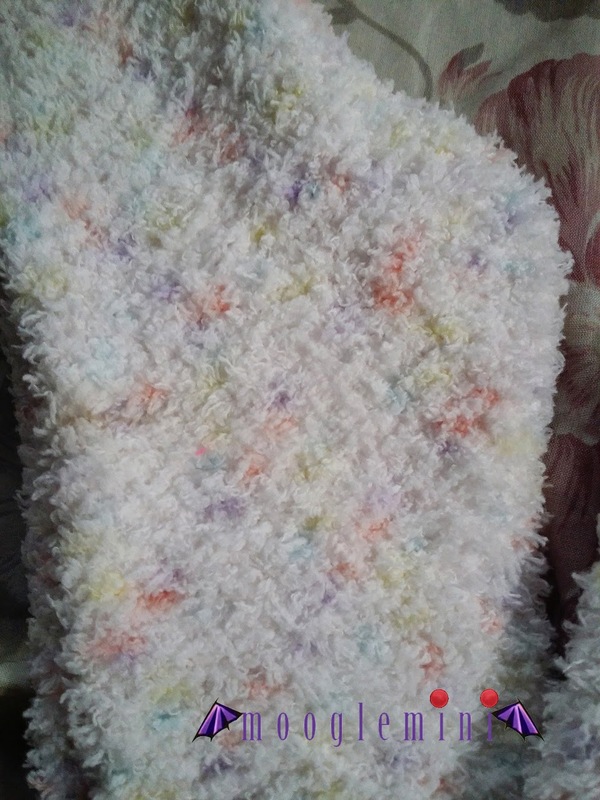 what really stood out aside from the length and fluffiness of them and that's the light specks of colour in the fabric! 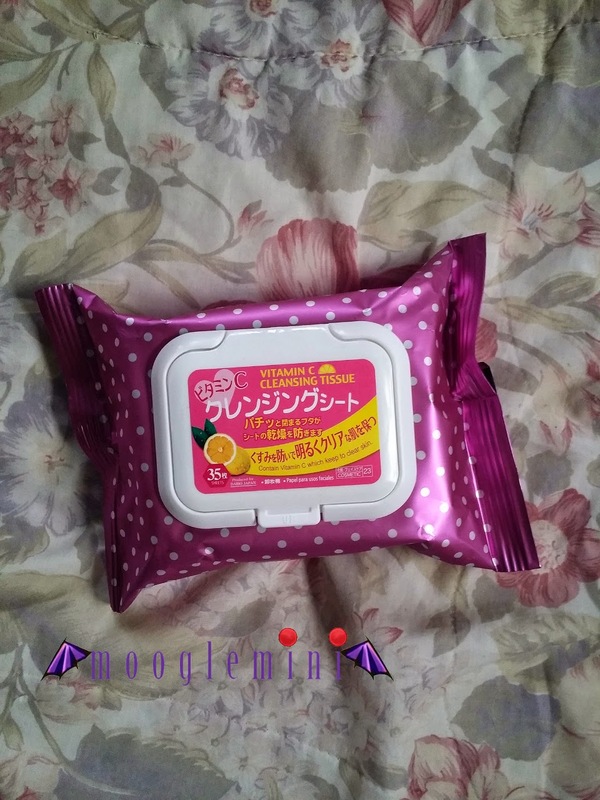 i've done a review on some daiso products before and i just have to stress that these are the best face wipes i've ever used and i have started to buy them in multiples i love them so much... they have like lemon in them and they're super fresh to use and smell amazing and are super effective at getting dirt and make up off your face and leave it feelin amazing. 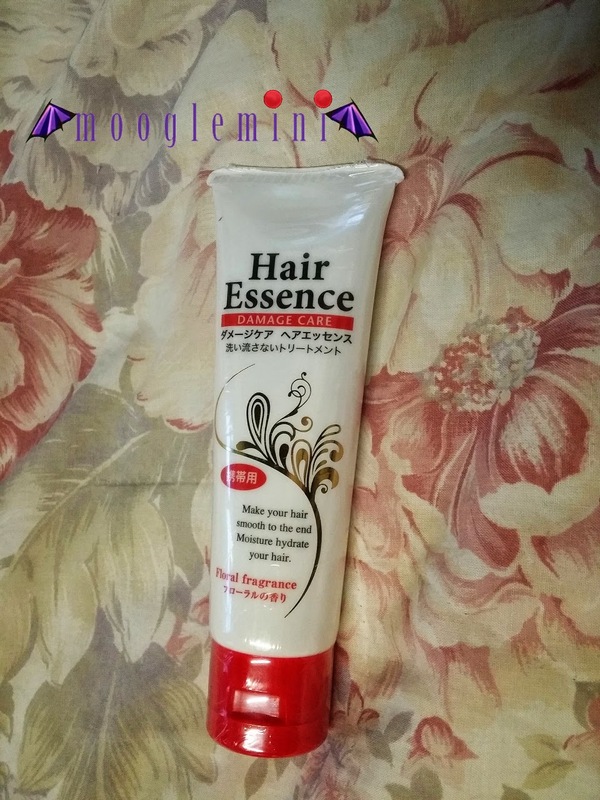 so, this time at daiso i bought something different! 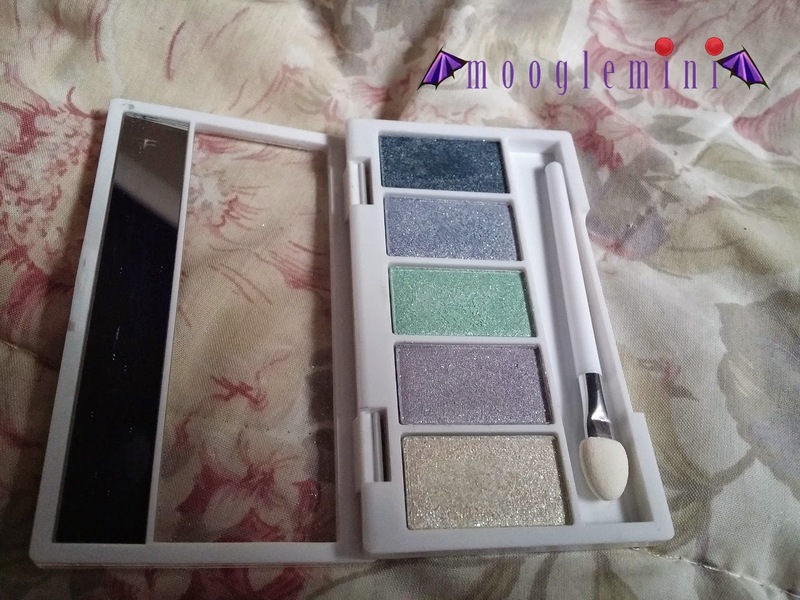 i bought an eyeshadow pallete! and that's not all... it's sparkly!! super sparkly and glittery and fantastic! 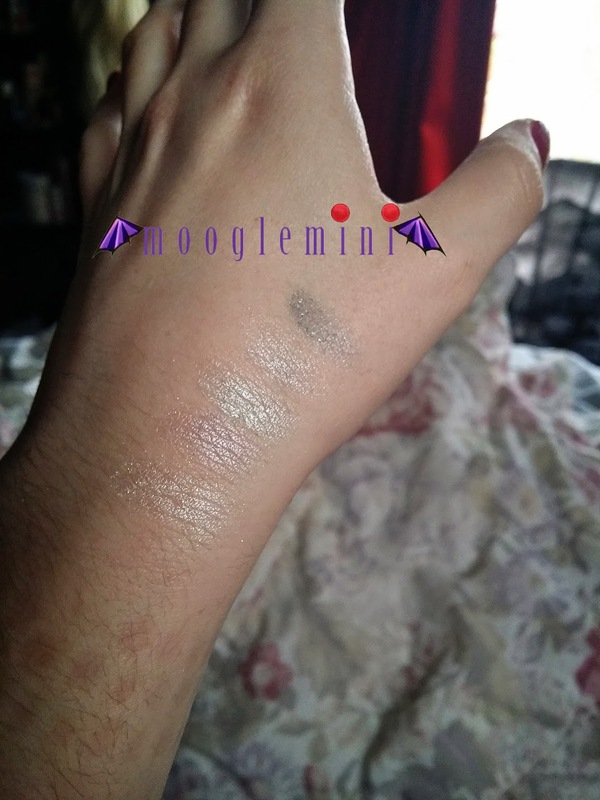 i tried to do one of those swatches i see make up artists and people doing but i didn't do well. but the colours are really cute and they do show up despite how they look in this photo here .... but still... i hope you get what i'm talking about..
but i do need to go back and collect some more storage thingies ! i need something i can hang necklaces of and store/show my headband collection on... so... yeah... and maybe i can find something like that there... ? who knows!